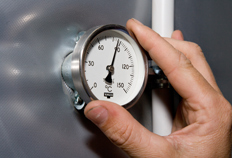 You'll love the experience of sustainable wood pellet heat! 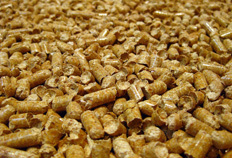 Wood pellets are the smart heating fuel alternative for your future. Made from waste-wood they are sustainable and renewable and can be used to generate heat in homes, schools and commercial/industrial businesses. Wood pellet fuel can deliver process heat for industrial/commercial applications with significantly less ash than traditional fossil fuels, while requiring considerably less maintenance, and generating a LOT less mess!